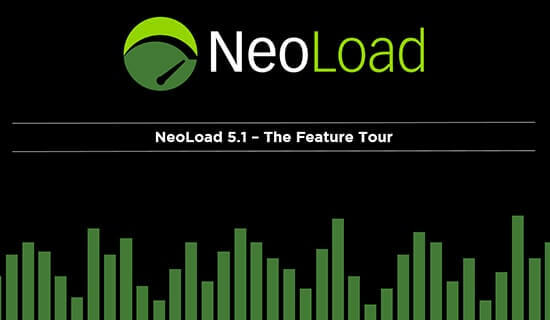 What’s New in NeoLoad 5.1? 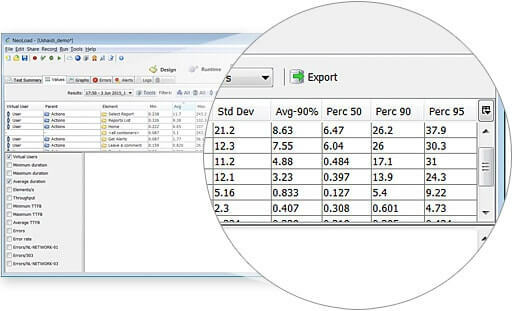 NeoLoad 5.1 keeps Neotys’ customers at the forefront of innovation by extending support for new technologies, adding complete end user experience for real browsers and devices, and enhancing analysis capabilities with graphing and metrics integrations. Several enhancements to overall usability make this particular release of NeoLoad exciting for veterans and new users alike. Looking to design and run load tests on a Mac? 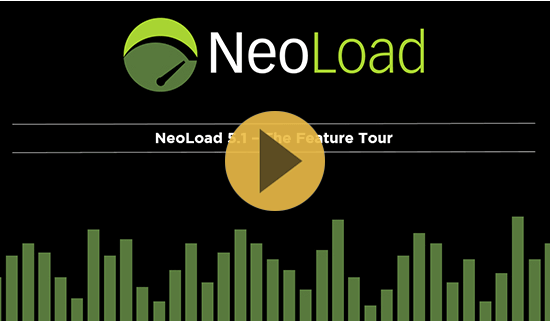 The NeoLoad 5.1 controller and its embedded load generator now run natively on a Mac. Design, run, and analyze tests on your Mac without the need for a Linux or Windows VM. NeoLoad’s Java Serialization module has been upgraded to now support Hessian Web Servers. In addition to the existing support for the Spring HTTP Invoker, the Java Serialization module can now handle Spring Hessian. NeoLoad’s GWT framework has been improved to handle dynamic extractions and new parameters in order to support GWT applications where the IDs of services and components are regularly changing. 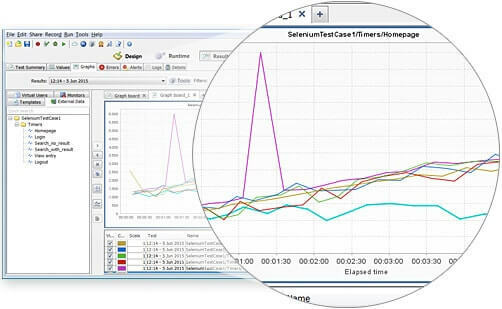 As a result, the ease of testing EMC Documentum has been greatly improved. NeoLoad 5.1 enables testing JMS for messaging servers IBM MQ, Apache ActiveMQ, RabbitMQ, etc. by supporting the sending and receiving of messages on queues and topics. Whether you’re component testing messaging servers or testing systems with clients that send messages to server directly like P.O.S. systems, NeoLoad has you covered. WebSocket support for asynchronous requests and responses to support Push architectures was introduced with NeoLoad 4.2. NeoLoad 5.1 brings new support for synchronous WebSocket requests and responses for more efficient testing of WebSocket-based applications. NeoLoad 5.0 introduced the ability to gather device-side metrics from real devices during a load test through integration with Perfecto Mobile’s MobileCloud. NeoLoad 5.1 ships with the ability to gather device-side and browser-side metrics from real devices and browsers by automatically launching tests in functional testing tools (Selenium, Jamo Solutions, and other Java-based tools) during a NeoLoad test. These metrics are collected in NeoLoad through the Data Exchange API enabling you to understand the complete end user experience. NeoLoad’s Advanced Actions are designed to extend the behavior of virtual users. 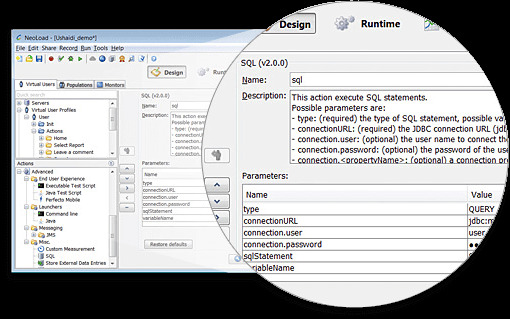 Some Advanced Actions come bundled with the latest version of NeoLoad. Advanced Actions can also be added to NeoLoad by downloading them from Neotys Labs, or you can build your own. The Advanced Action framework has been improved to enable the use of variable extractors on action responses and to provide the ability to set validations on action responses. 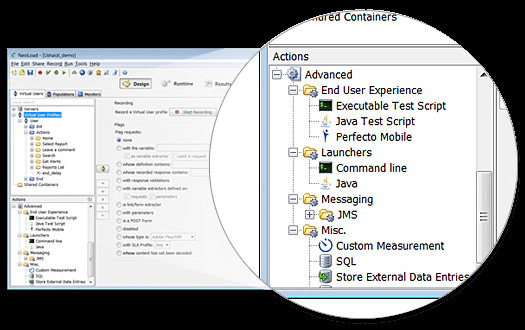 New actions bundled in NeoLoad 5.1 include SQL and Store External Data Entry (previously available in Neotys Labs) and a Custom Measurement action which enables you to graph and get statistics on custom durations and related error statuses from outside of NeoLoad such as business metrics from the application under test. New launchers bundled include a Java launcher to launch any Java program and launchers for distributing Java and executable test scripts to load generators and running them for end user experience testing. NeoLoad 5.1 introduces a new recording API which makes it possible to transfer browser-based functional tests (including Selenium tests) to NeoLoad via scripting. Container statistics comes with three customizable percentiles based on raw data for use in analysis and reports (e.g., 50th, 90th and 95th percentiles). A new percentile graph is also available for containers. 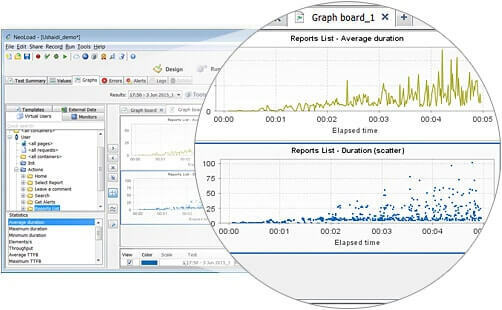 New scatter graphs display a cloud of all data points for all response times over the specified time period (based on raw data). This type of visualization can give you a quick view of what’s a good response time vs. a bad response time without having to dig into the stats. For any graph drawn during runtime, the graph is now displayed over the full time period. 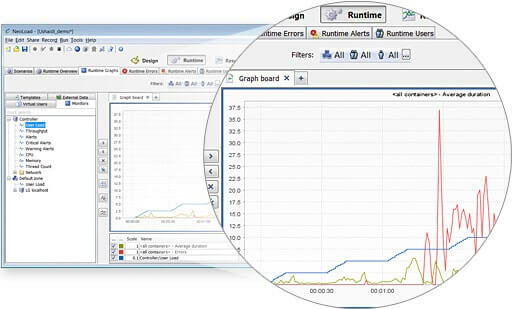 An option is available to display the graph over a sliding period as in the previous versions of NeoLoad. 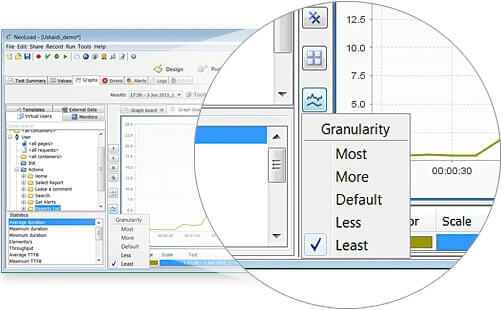 Granularity of graphs can now be quickly adjusted so that you can go from low granularity in order to pick out trends or switch to high granularity when you need to dig into the details. To ensure that NeoLoad doesn’t saturate during large tests, monitoring data is available on the Controller itself for CPU, memory, threads, network, and ping to load generators. Any Jars or resources in the “custom-resources” folder of a project are automatically copied to all load generators. After designing a test, NeoLoad now makes it simple to see which protocols and other modules you need to execute that test, so picking the right license options is easy. NeoLoad 5.1 ships with many usability enhancements including save reminders for projects, automatic installation of root certificate, quick server removal, shortcut to create a population per virtual user profile, and many more. NeoLoad 5.1 is now compatible with Neotys Team Server 2.1 which provides a more flexible use of the shared license option for Enterprise Edition customers. The license key can be automatically released when the connection between NeoLoad and NTS is broken. NTS admins can force release of a license for any NeoLoad Controller connected to the NTS. Lease/Release request files enable offline mode for NTS. License usage reporting can be collected on the NTS side to make internal billing and visibility of license usage easy. Override the entries returned by the DNS to specify IP addresses for a hostname. Override for all LGs or by cloud zone. Specify several IPs to be used randomly to simulate DNS-based load balancing. Download the v5.1 license key from the Customer Area. Get more information about upgrading NeoLoad to version 5.1 or download the NeoLoad Free Edition! Not a current NeoLoad customer? Try NeoLoad for free today!